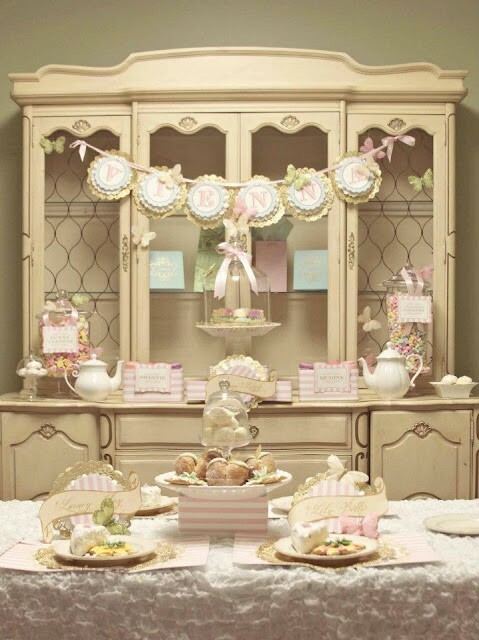 Recently I have been seeing lots of Dessert Tables on the internet and in books. 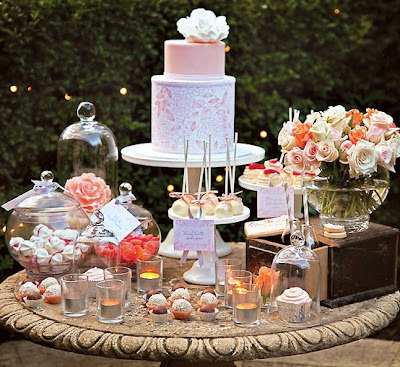 Beautifully decorated tables filled with sweet stuff....now that's totally my thing! 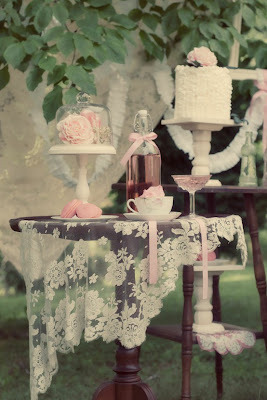 I love the details on the tables. 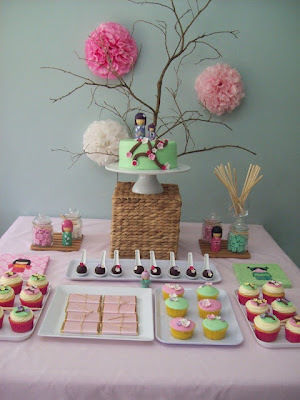 Now I want to throw a party too! Most of these photos are from Loralee Lewis, you can check out her awesome website here. What about you? 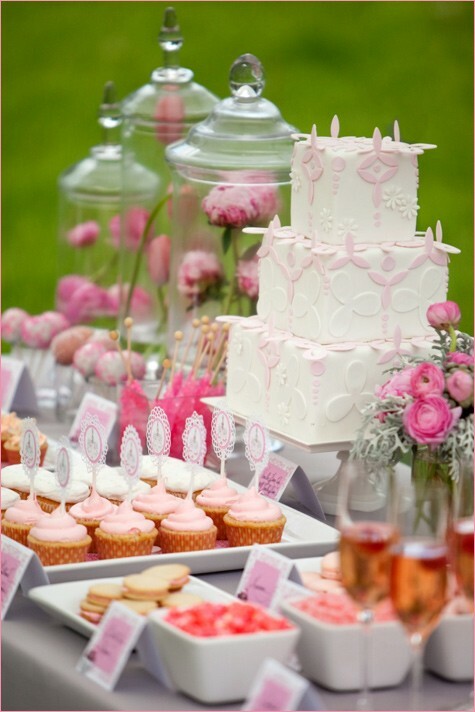 Do you like throwing parties? What would be your ideal partysetting? These are so beautiful! 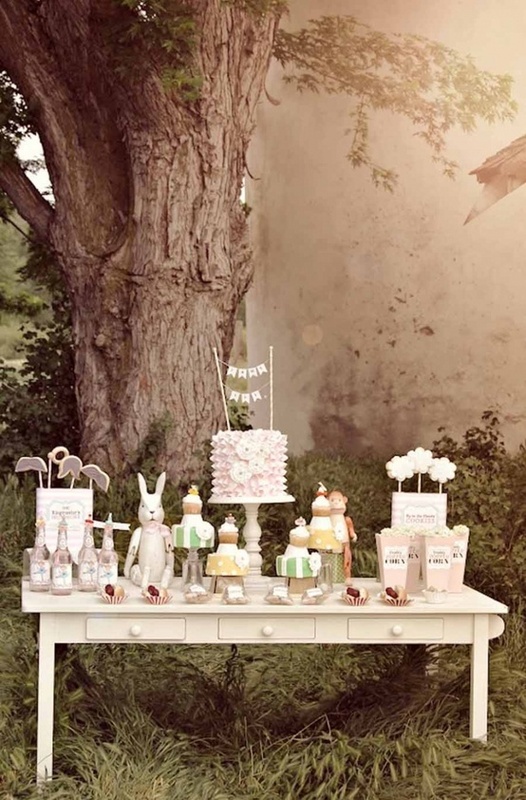 Love your sense of style - this is a gorgeous little collection of photos! 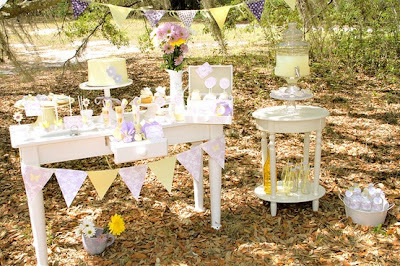 If I had the space to throw parties I would SO set one up, I love dessert tables so much!